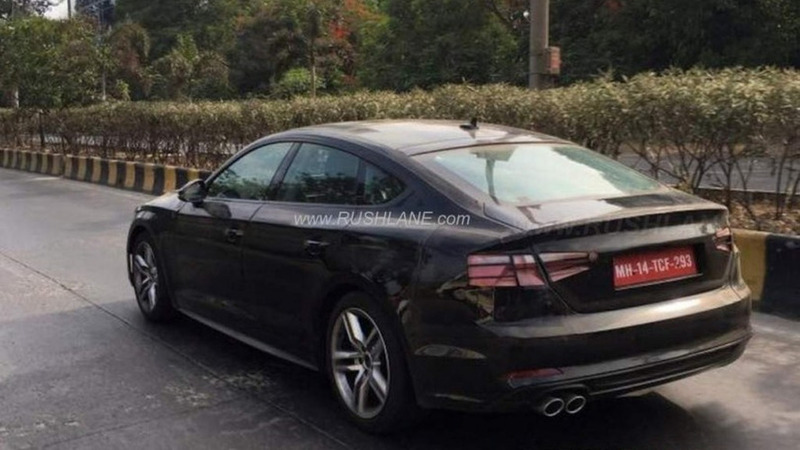 A prototype of the 2017 Audi A5 Sportback has been photographed up close and personal in India. 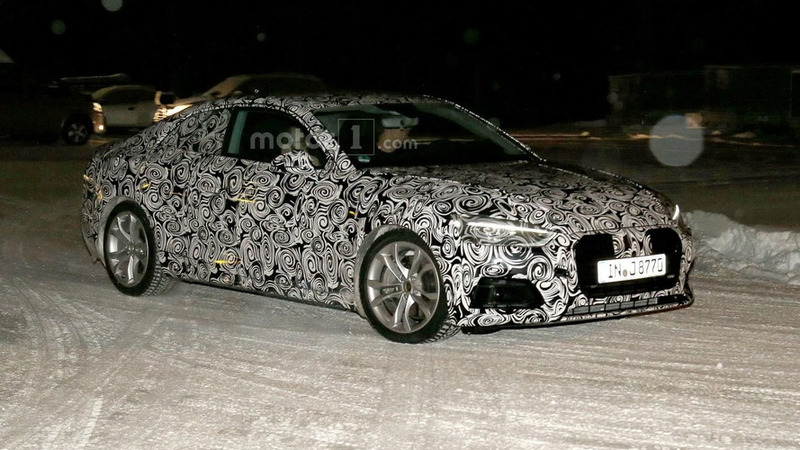 It was back in November last year when our spies caught the next Audi A5 Sportback on camera and now another prototype was spotted while conducting a series of tests in a cold climate. 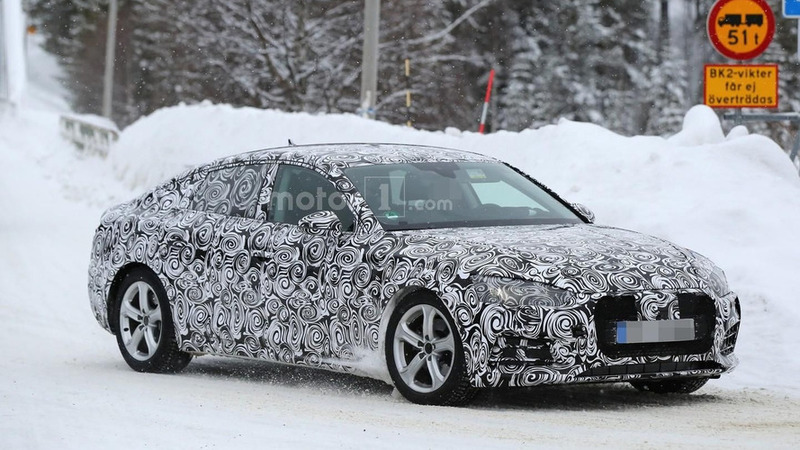 The 2017 Audi A5 Coupe has been spied undergoing cold weather testing. 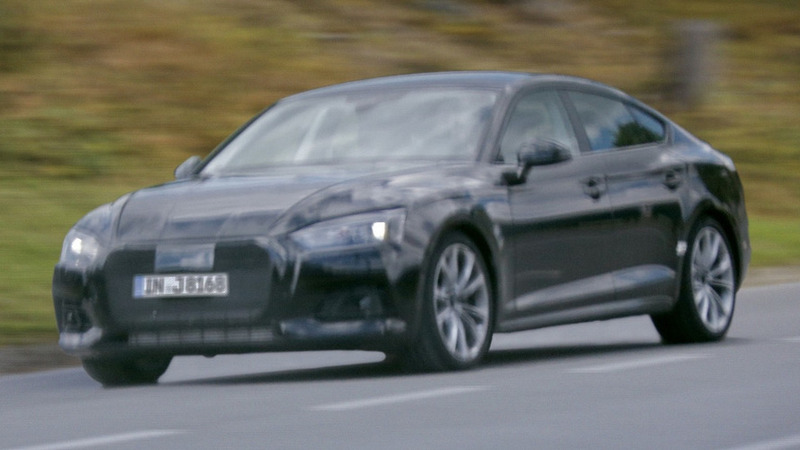 These are the first spy images with Audi’s next generation A5 Sportback set to come out in the second half of next year as a 2017MY. The Audi A5 has always been one of the best looking cars in its segment and our spies have just snapped more photos of the redesigned 2017 model.